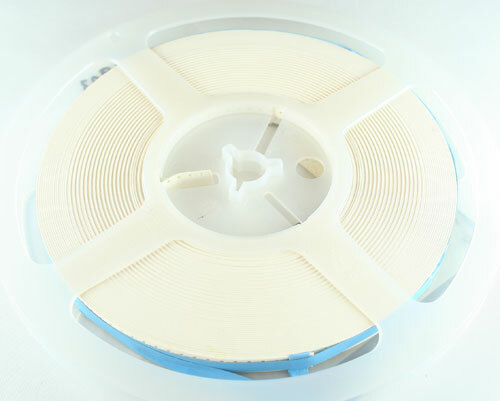 AVX 04025U6R8CAT2A Multilayer Ceramic Chip Capacitor. SMD. Case Size 0402.